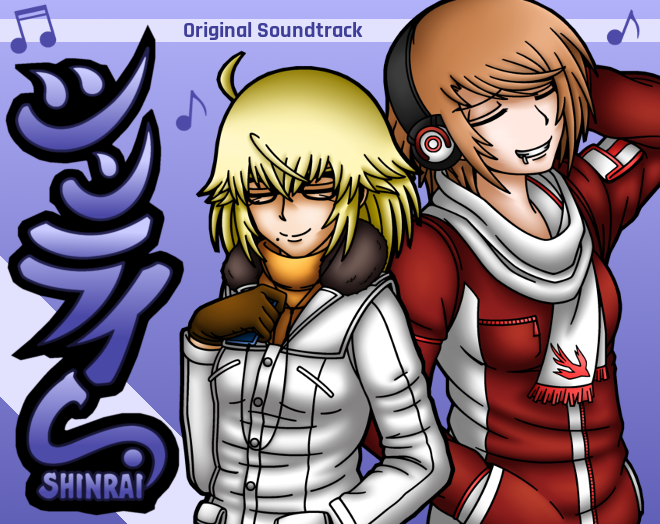 This is the official soundtrack for the murder mystery visual novel SHINRAI. It contains a total of 29 tracks, adding up to an overall playtime of 1:14:18 hours. All tracks come in mp3 format at 320 kBit/s. You can find a playlist with more BGM samples on our YouTube channel here.